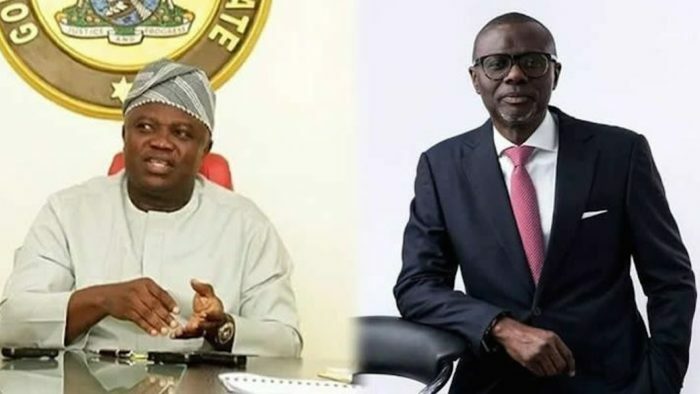 Lagos State Governor, Akinwunmi Ambode has conceded defeat to Babajide Sanwo-Olu and vowed to support the All Progressives Congress, APC, to emerge winner of next year’s governorship election in Lagos. 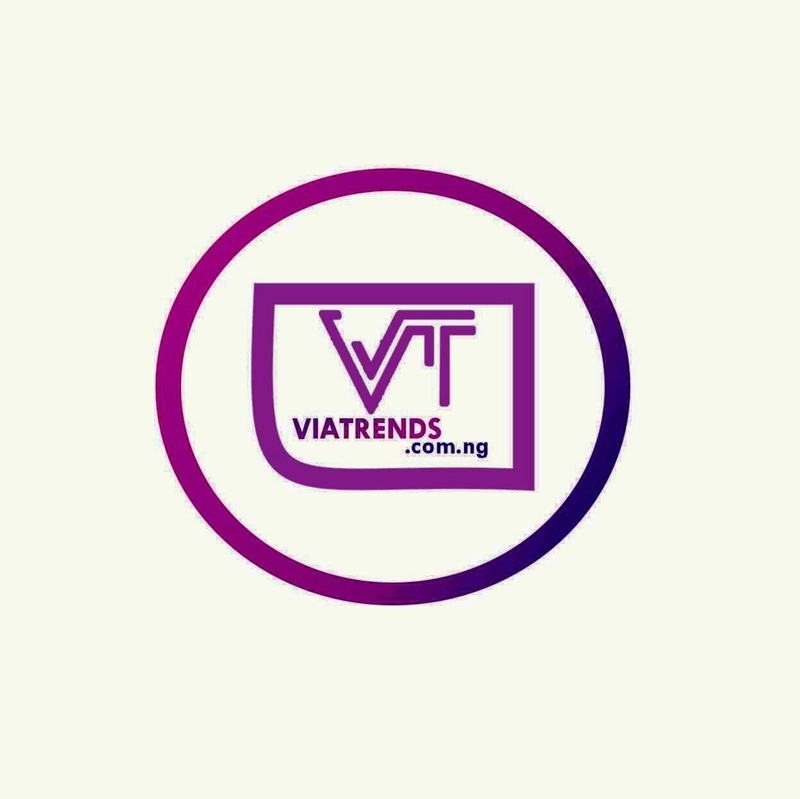 Ambode, in a broadcast on Wednesday, said the last few days had witnessed intense political activities that had gripped the attention of the nation and created palpable tension in the polity, saying he strongly believed that the time had now come for the State to move forward in order that the gains of the last three and half years are not lost. “Dear Lagosians, APC is a great party and the interests of our beloved State must always supersede that of any person or group. It is in this regard that I wholeheartedly congratulate the winner of the Lagos State APC Primaries, Mr. Babajide Sanwo-Olu and urge all Lagosians to immediately support our party’s gubernatorial candidate in the 2019 elections and work for the success of our dear party. “As Governor, I will do everything possible to ensure a smooth transition in the remaining period of this administration and ultimately to the new Governor, come May 2019,” he said. Ambode thanked the national leader, Asiwaju Bola Ahmed Tinubu, and the leadership of the party at state and national levels, party faithful and all Lagosians. “I thank all Lagosians for their faith and trust in me. I urge you not to relent in your support for our party as we prepare for the General Elections,” he said.